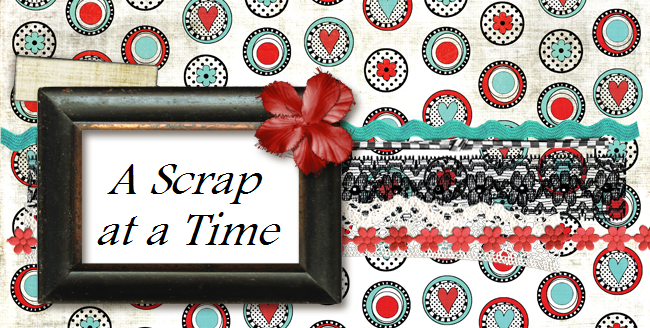 Have you been over to My Scraps and More. Our Spring into Summer blog hop is winding down and our crop is in full swing. There are lots of spring and summer challenge up. I created this page for Wendi's Water Fun challenge. It was to use water photos and have the primary color of the page be blue. I also used a sketch from Boys Rule. gorgeous page, great distressing and details. love the circle too! thanks for linking up with us at Boys rule! Spring Into Summer Blog Hop Winner!!! !